Getting where you’re going without getting harassed. 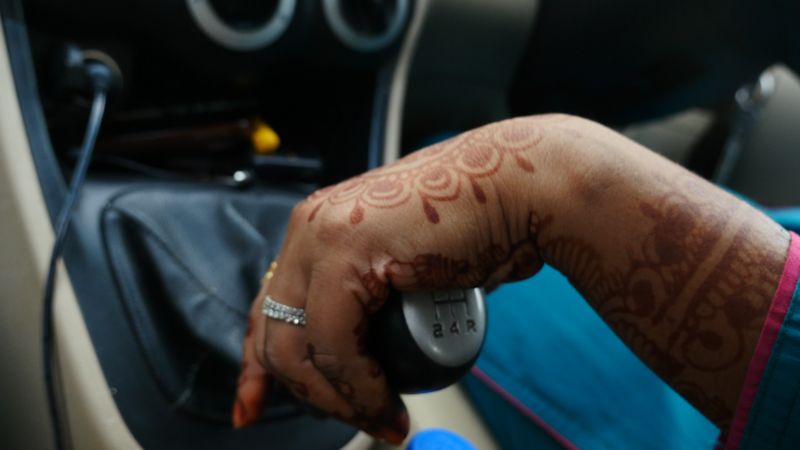 That’s what’s driving a new generation of Indian women to become taxi drivers-for women only. Enter their world as they negotiate New Delhi’s divided public transport spaces. Veda Shastri is a documentary filmmaker and immersive journalist. She is currently a producer of The Daily 360 at The New York Times. She previously lived in New Delhi, India and worked for CNN-IBN for 5 years.